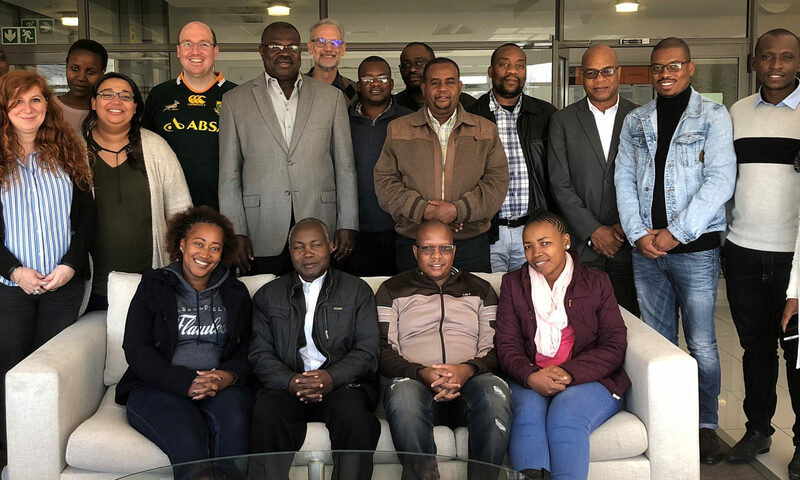 The African Research Universities Alliance (ARUA) has launched the first of 13 Centres of Excellence (CoE) at an event held at the University of Cape Town. The launch workshop for the African Centre of Excellence for Inequalities Research (ACEIR) took place at the UCT School of Economics on 10-11 May, 2018. The launch workshop was attended by participants from the three node institutions and partners from the National Statistical Offices of South Africa, Côte d’Ivoire and Kenya. There was also representation from Université Alassane Ouatarra of Bouaké, that will be associated with the Centre. Opening the launch workshop, the in-coming Vice Chancellor of University of Cape Town, Professor Mamokgethi Phakeng, reiterated the strong commitment of UCT to ARUA and their interest in the success of ARUA CoEs. She mentioned that UCT sees itself as an African university committed to African development. The University sees ARUA as an important institution for achieving the broad objectives of UCT, including the decolonization of the academy in Africa. UCT opted to support the bid to host ACEIR because the objectives of the Centre are completely in alignment with the long-term goals of UCT. The Secretary-General of ARUA, Professor Ernest Aryeetey, also expressed appreciation to UCT for its support to ACEIR. He outlined the expectations that ARUA has regarding the future of its CoEs and pledged the commitments that CoEs might expect from ARUA. He maintained that ACEIR must be an instrument for achieving a critical mass of committed and good African inequality researchers. ACEIR has received a grant from Agence Française de Développment (AFD) for its initial work. AFD was represented by Dr. Anda David who provided an overview of how her institution worked and the way it was planning to collaborate with ACEIR. Each of the three nodes will receive direct financial support from AFD. Professor Murray Liebbrandt of Southern African Labour Development Research Unit (SALDRU) at UCT is the Director of ACEIR. He described how ACEIR will operate in support of ARUA goals and objectives. ISSER was represented by Professor Robert Osei, and Professor Germano Mwabu represented University of Nairobi.